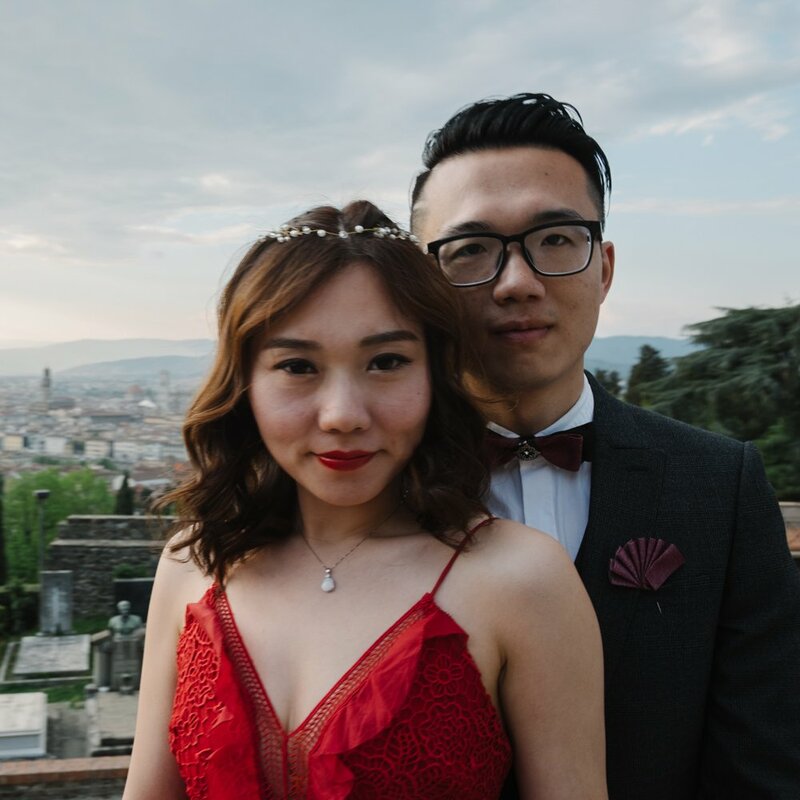 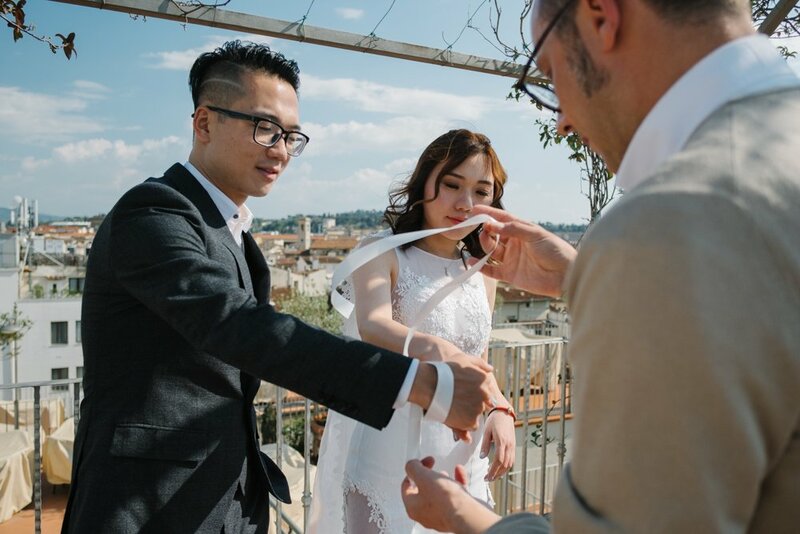 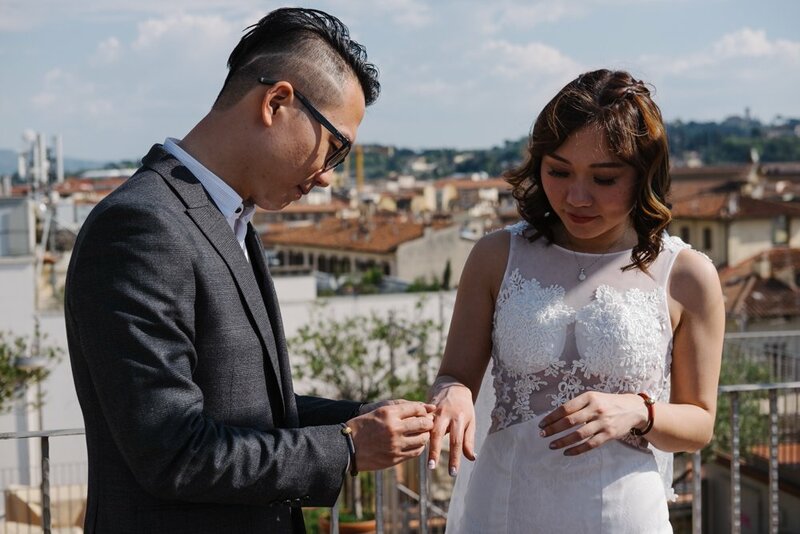 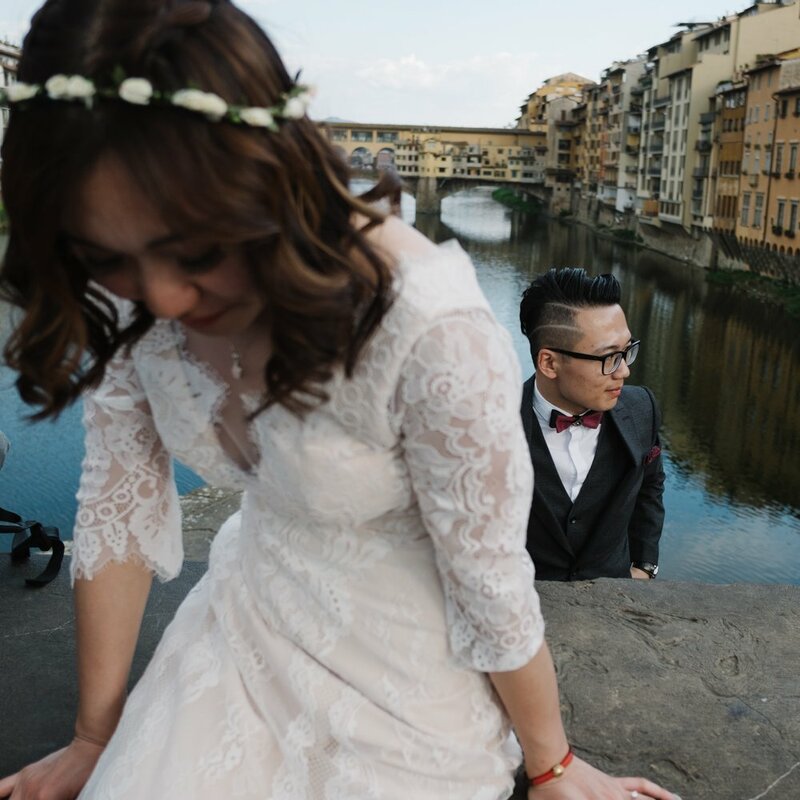 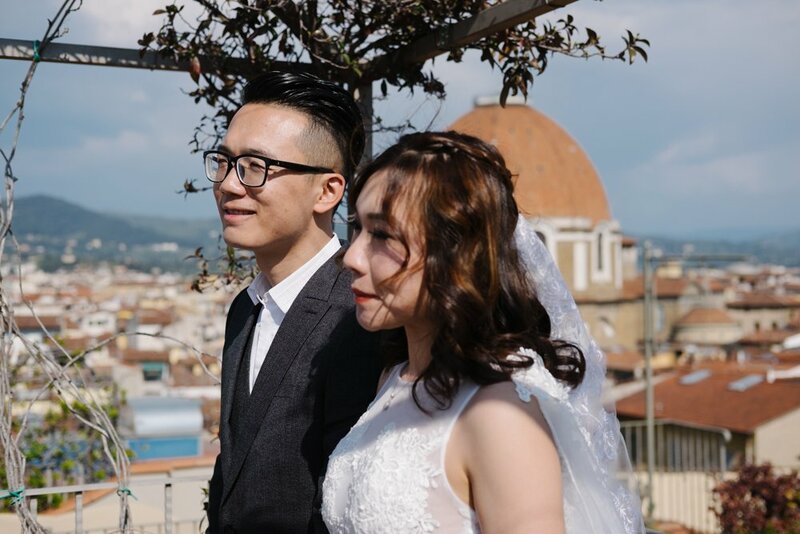 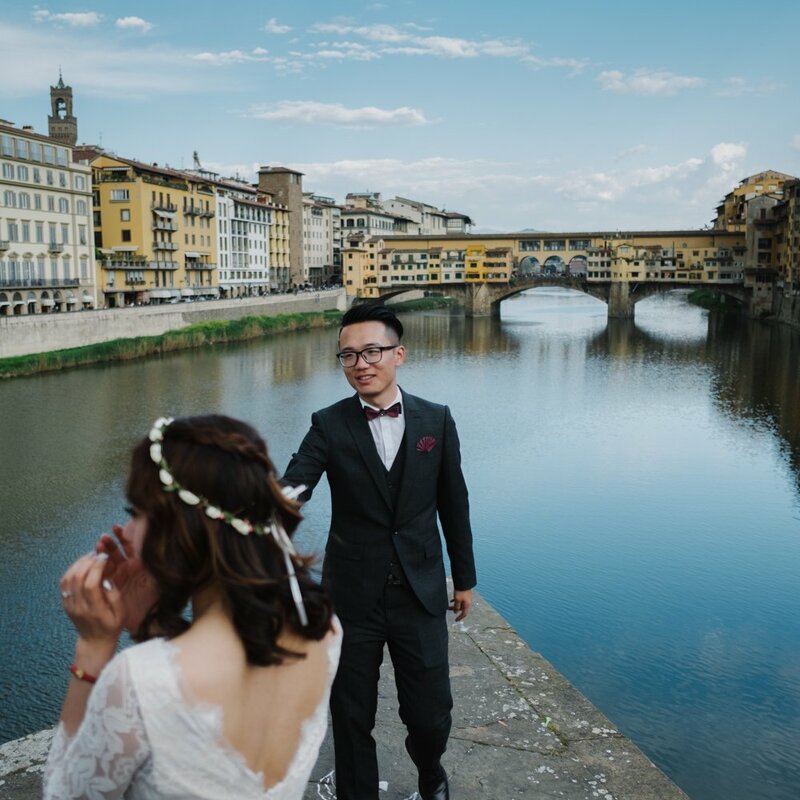 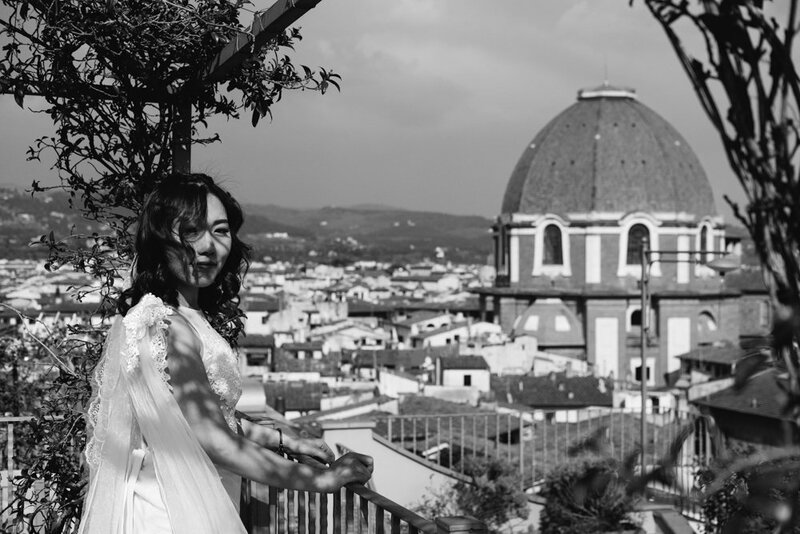 Charles and Belen and their symbolic wedding ceremony in Florence on one of the most beautiful terrace of the town, with an amazing view. 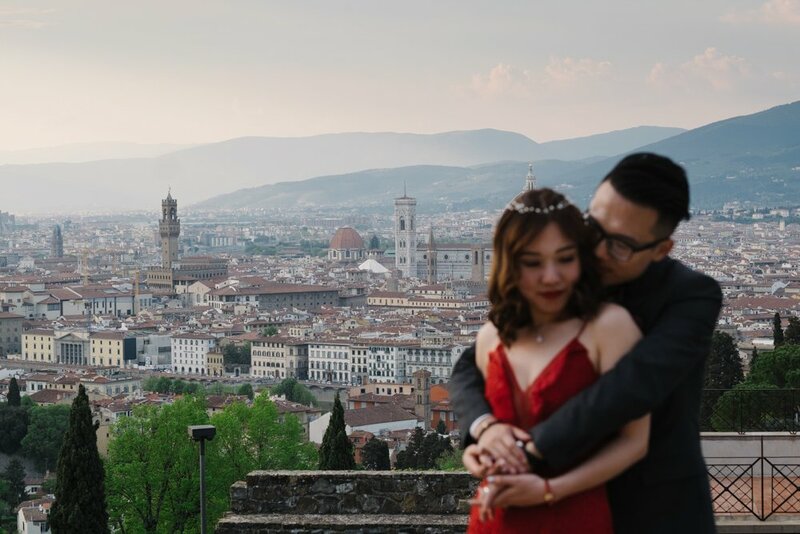 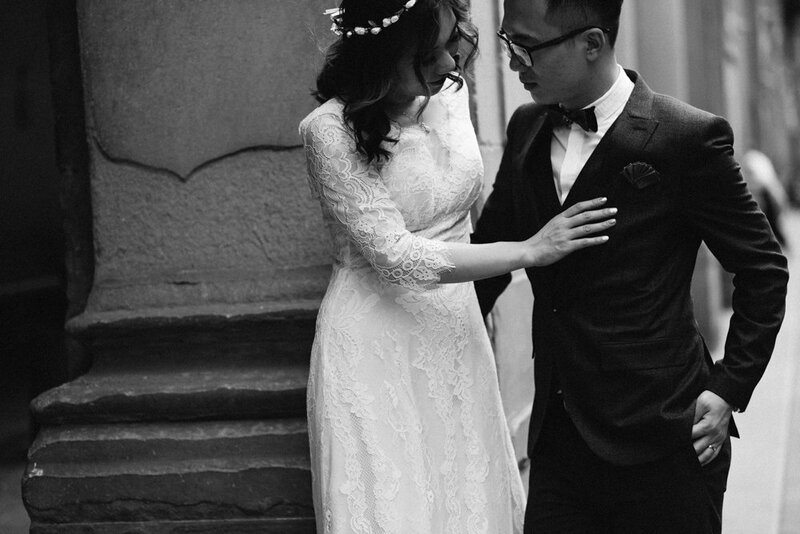 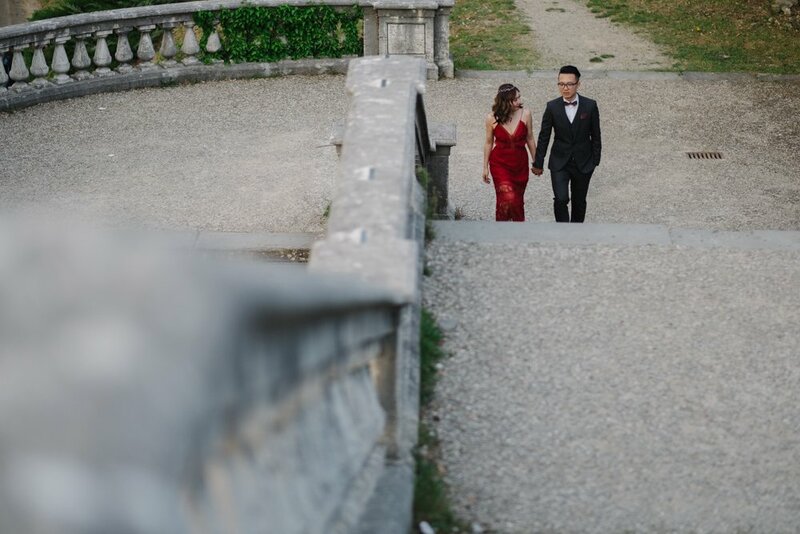 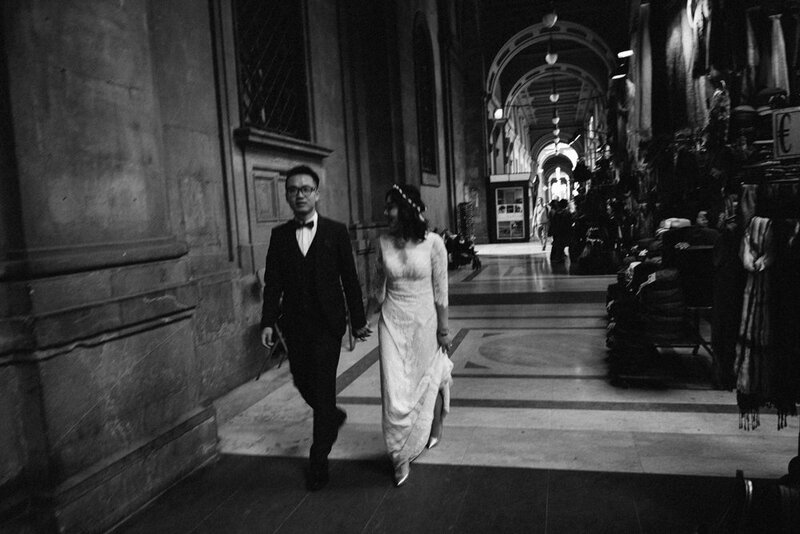 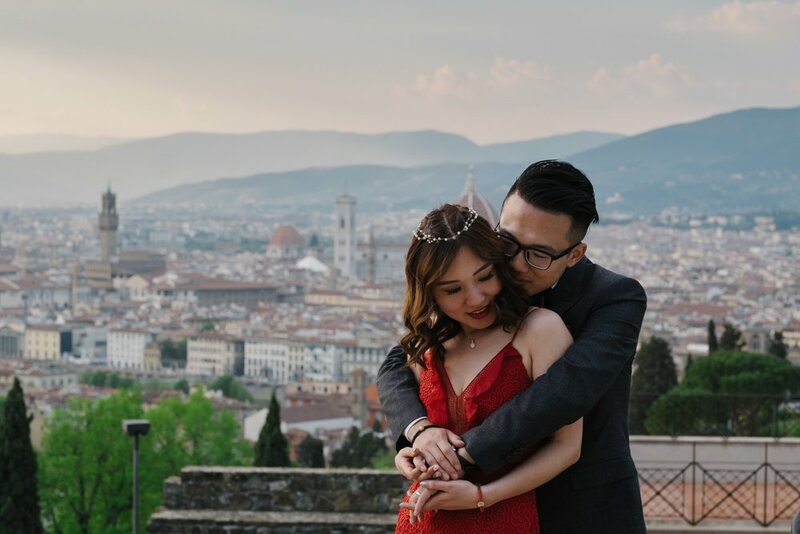 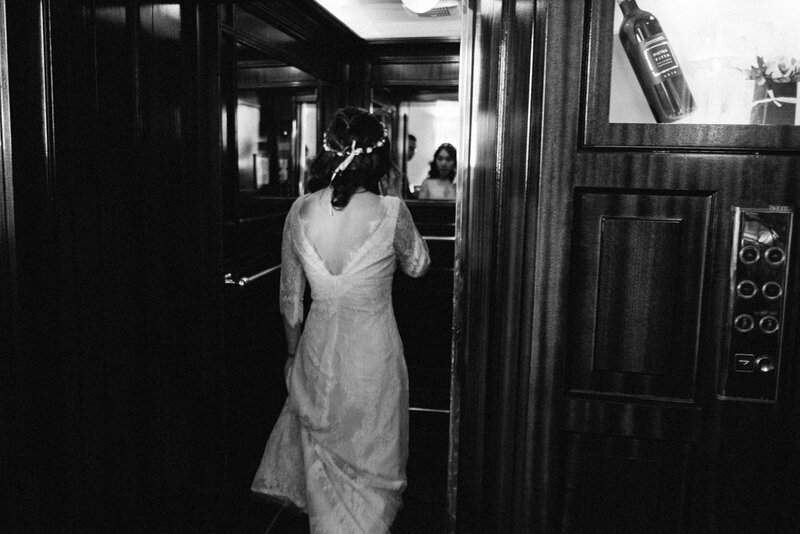 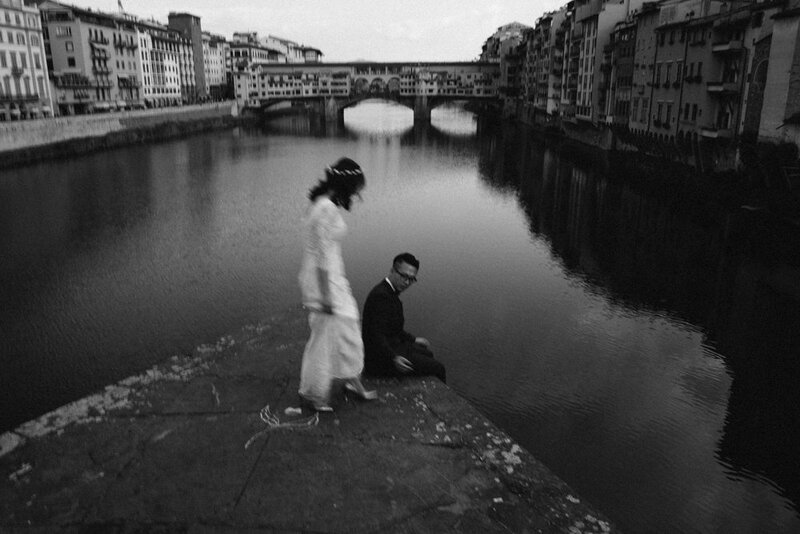 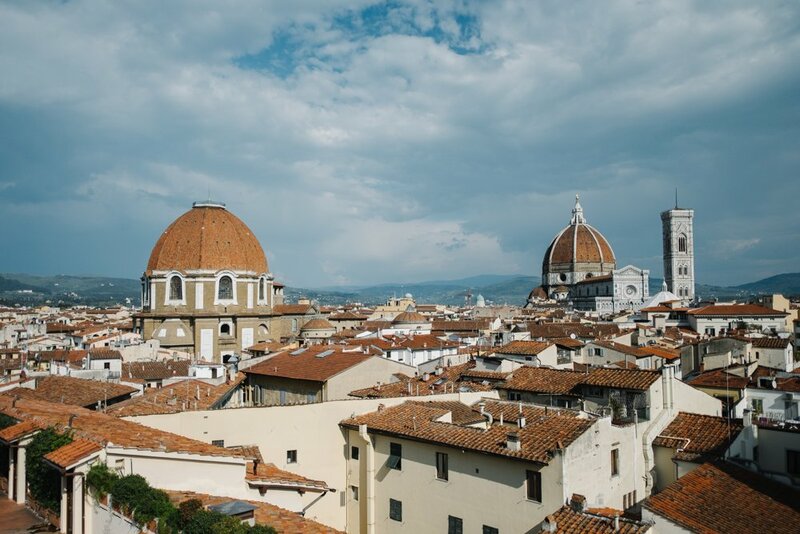 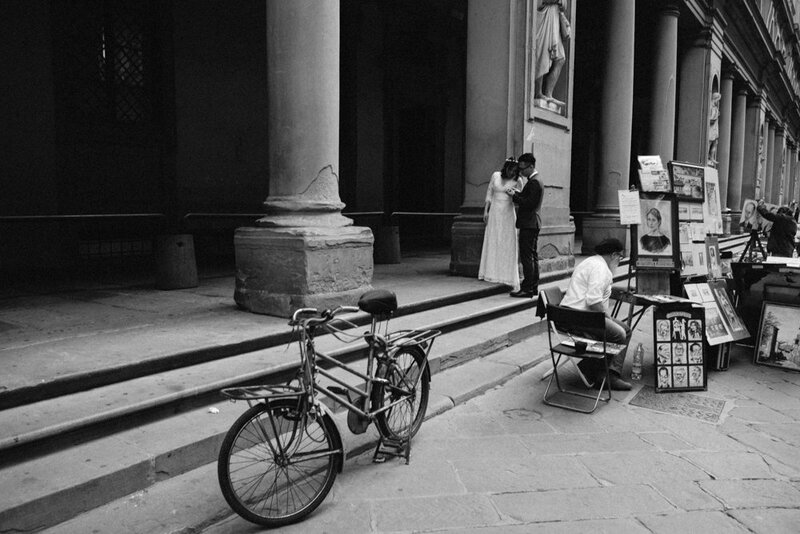 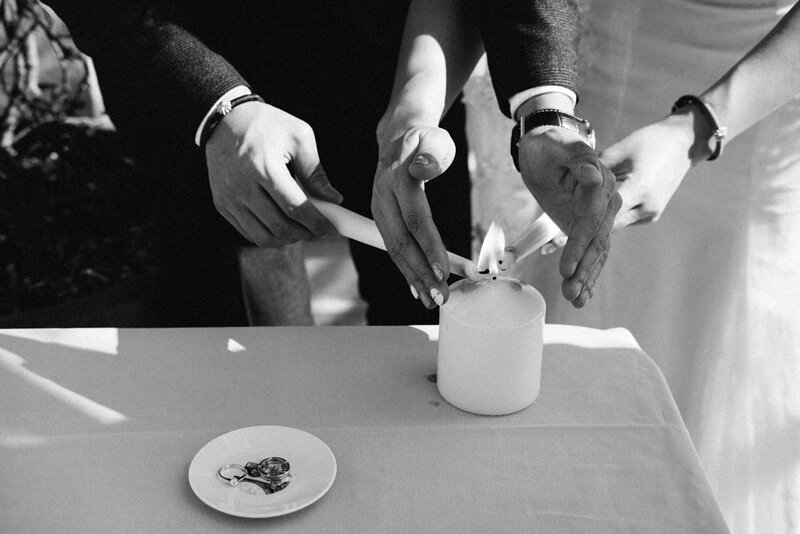 They chose the amazing Terrazza Brunelleschi of the Grand Hotel Baglioni to declare their eternal love. 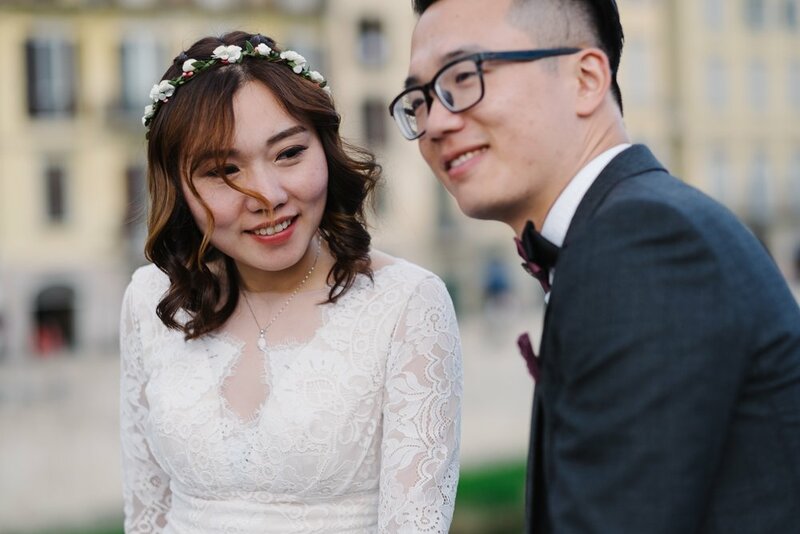 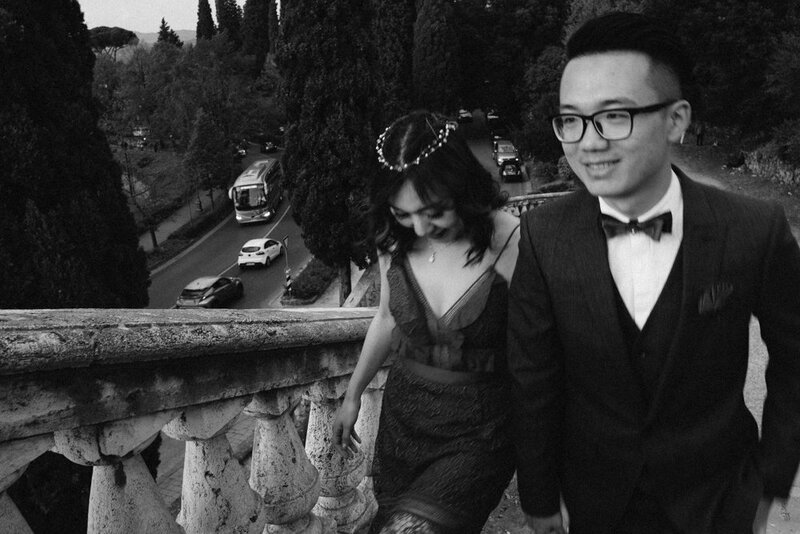 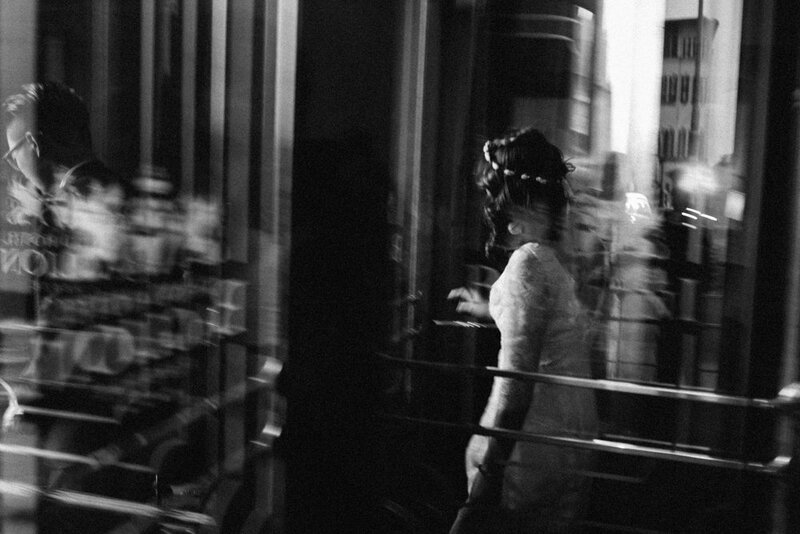 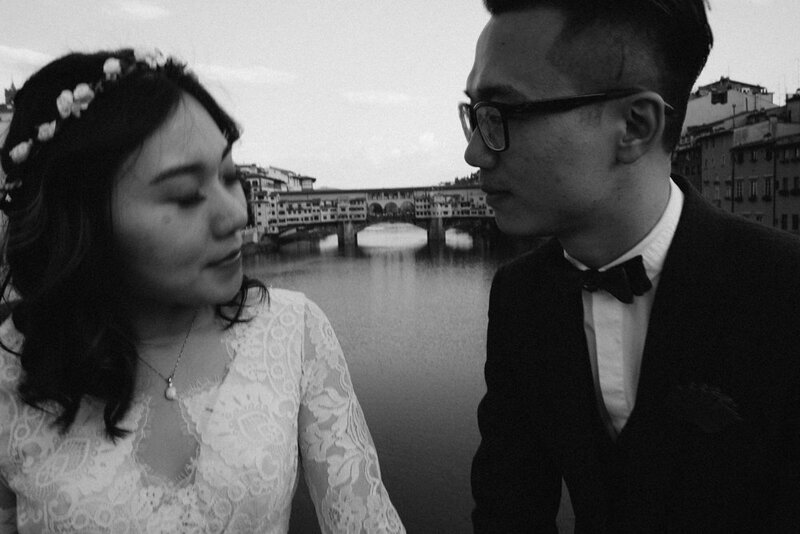 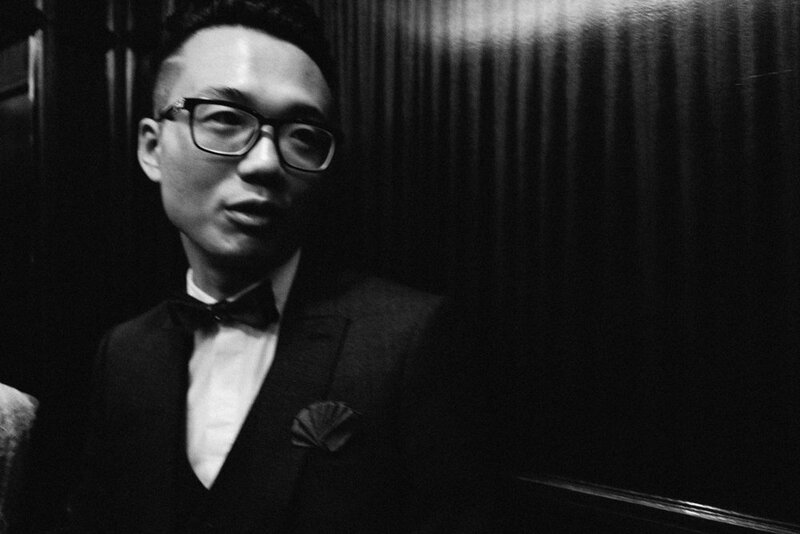 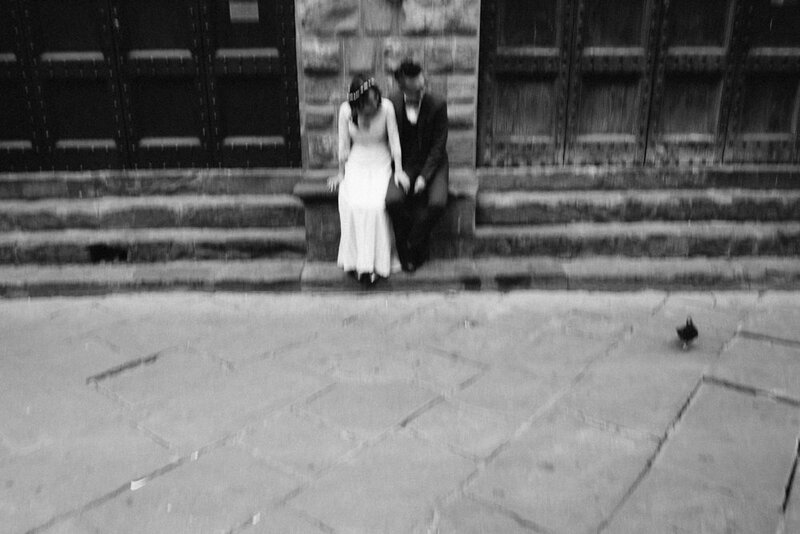 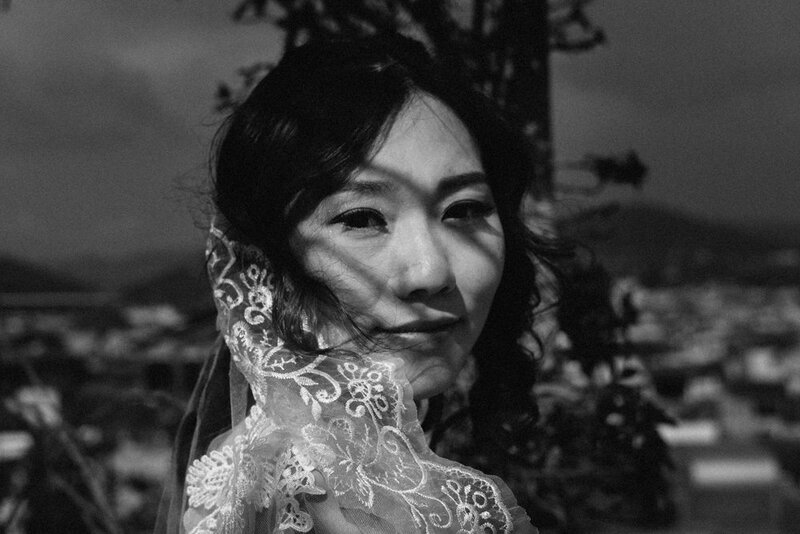 An elopement before going back to China for a big wedding party. 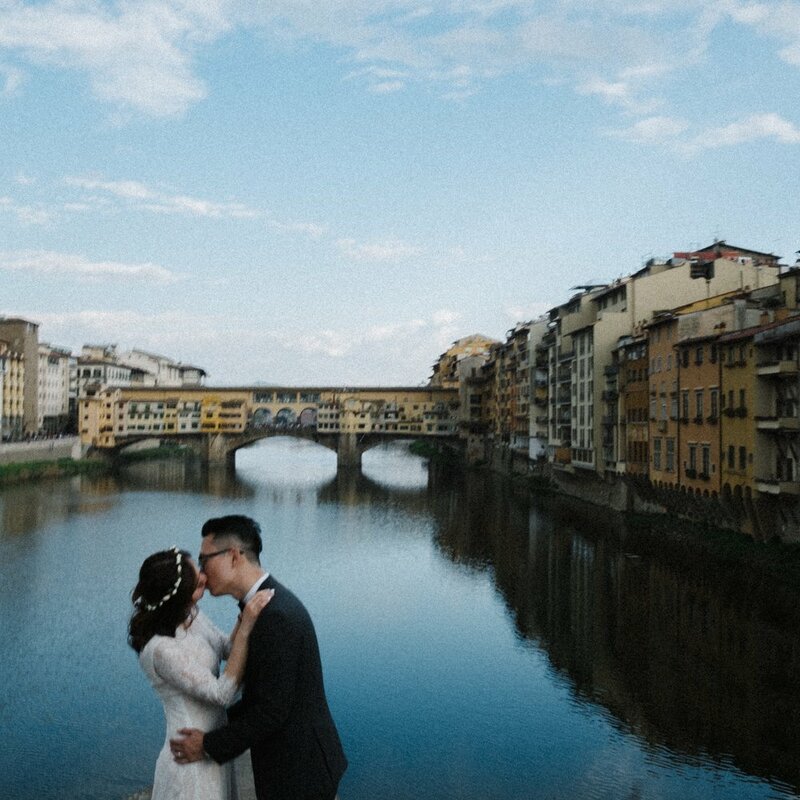 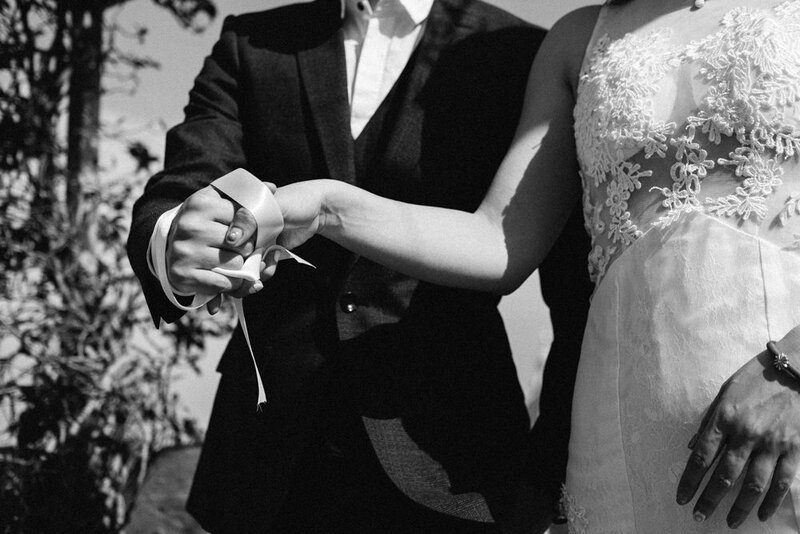 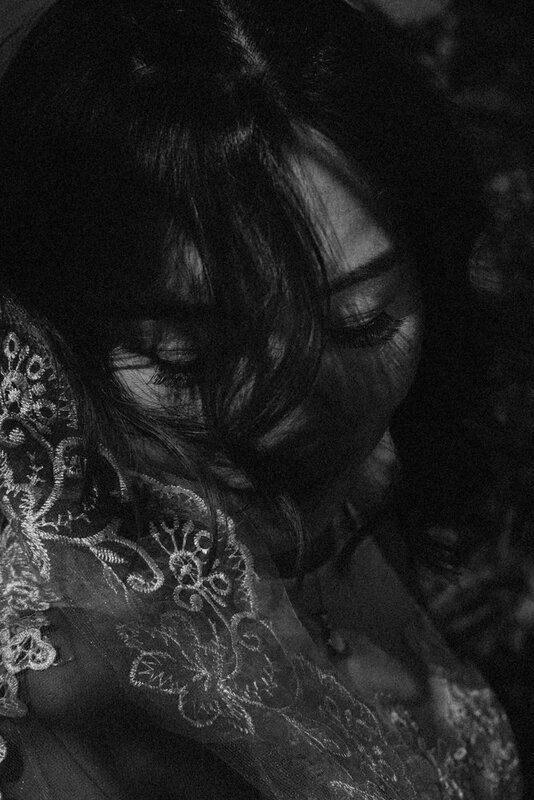 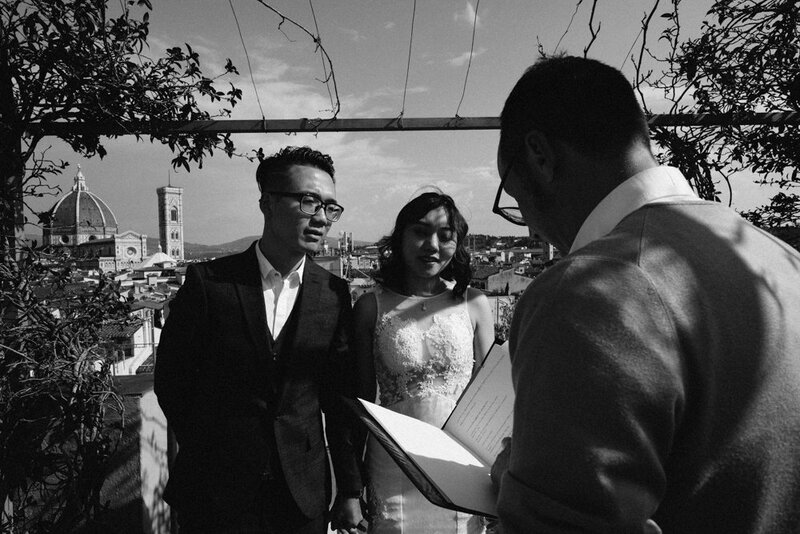 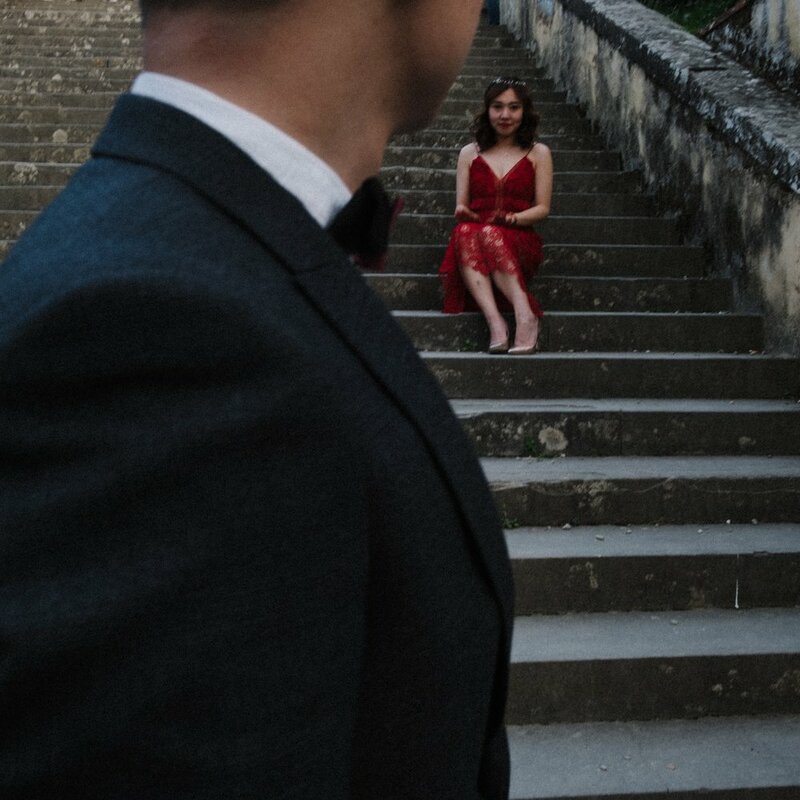 If you enjoyed this elopement please take a look also at this Borgo Santo Pietro wedding and at this Cinque Terre elopement!